Learn why EverLast Battery is the leading brand you can trust for all your power needs. EverLast’s simplified distribution model provides quality batteries you can trust at a price you can afford. Unnecessary layers of distribution add cost and confusion. Removing these layers promotes competitive prices and a direct connection with you, our customer. Purchase with confidence. EverLast Battery is your direct source, trusted for all your power needs. As a leading brand of high-performance batteries, we recognize our responsibility to protect the environment. We’re committed providing batteries in a way that minimizes impact to the environment. Safe and proper recycling or disposing of batteries significantly reduces health or environmental risk. By exercising best recycling practices, we’re reducing our carbon footprint significantly. 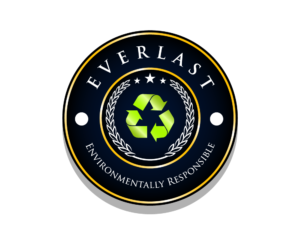 EverLast has the most complete line of products in the industry for cars, trucks,boats, powersports, fleet vehicles and generators. Select from batteries made with valve regulated, conventional or lead acid. Our batteries offer Thin Plate Pure Lead (TPPL) and Absorbed Glass Mat (AGM) design for outstanding performance. It’s our mission to provide the highest quality batteries and service at a fair price. Our direct to consumer model makes this possible. 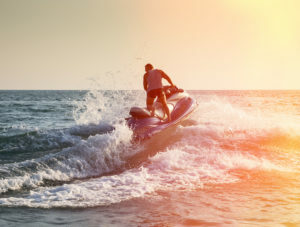 Motorcycles, scooters, ATVs, jet skis, snowmobiles, utility vehicles and go-karts. EverLast Batteries have the power to keep you moving on or off-road, in the water or in the snow. All EverLast Powersports batteries are backed by a six month hassle free warranty. Whatever gets you moving – we are your complete power source.